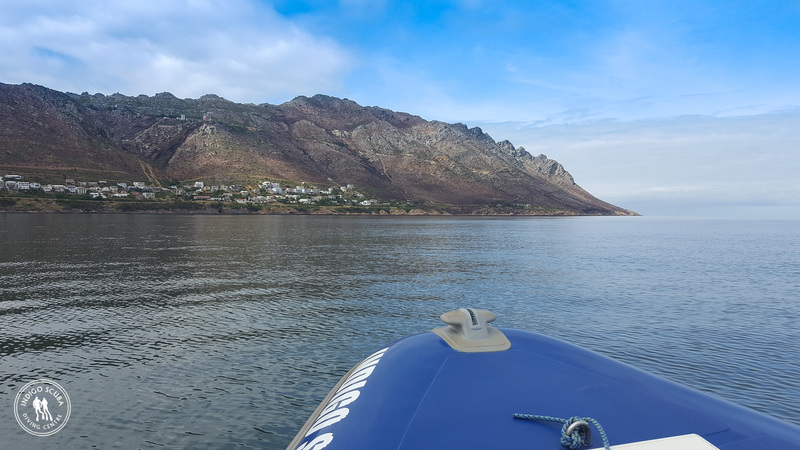 The South Easterly wind is pumping today but is forecast to drop tomorrow and to continue blowing until Sunday. 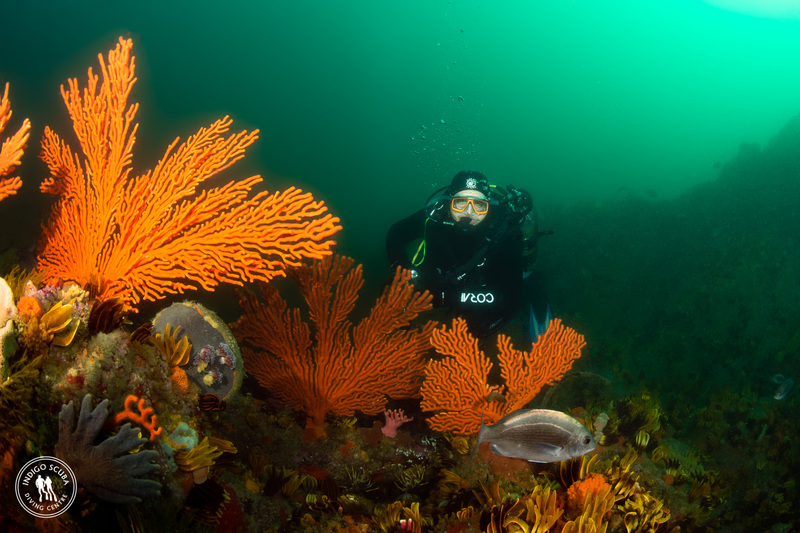 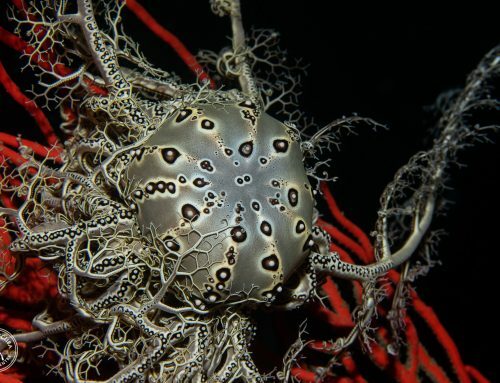 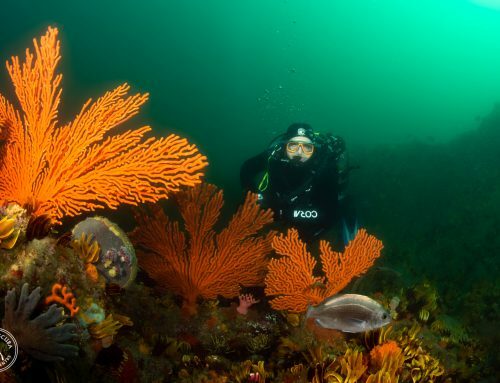 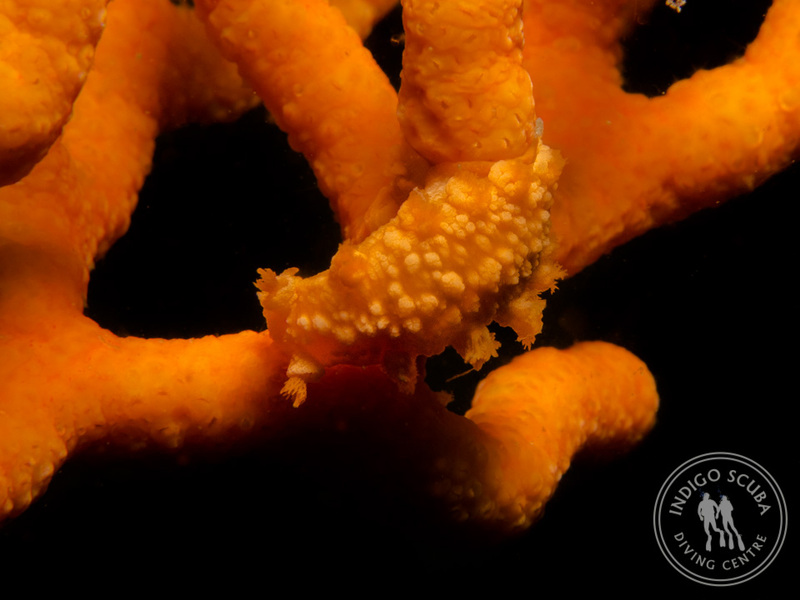 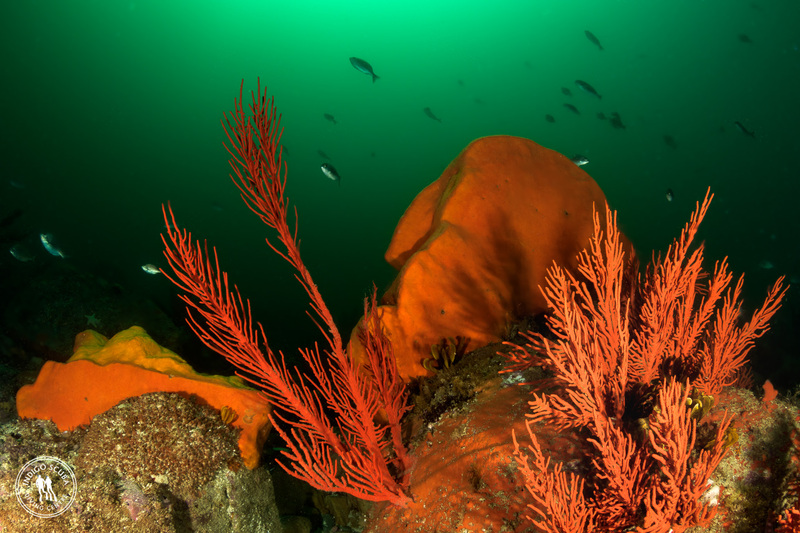 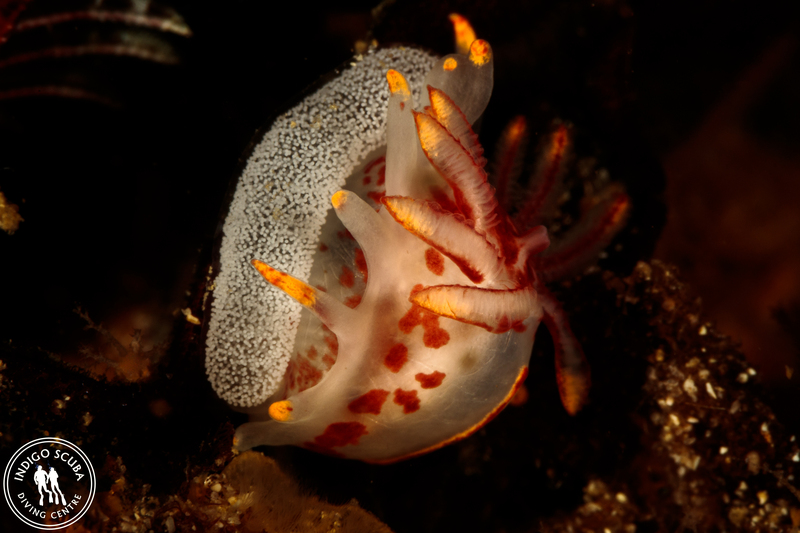 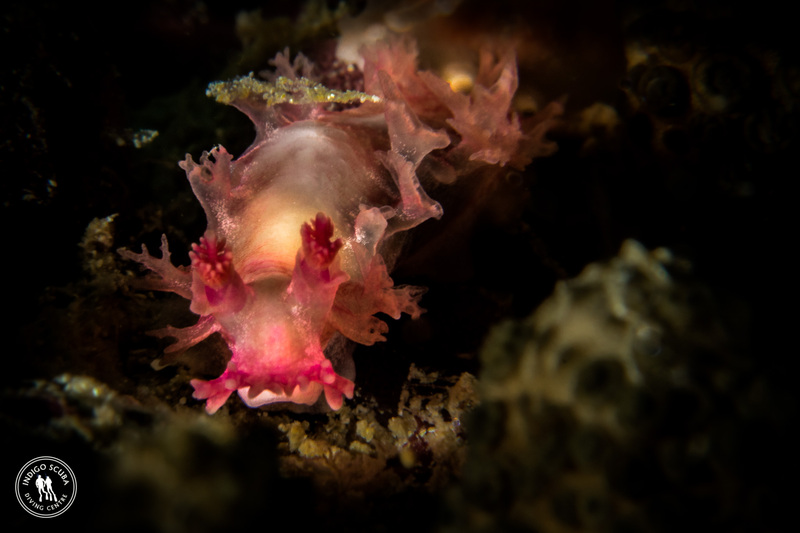 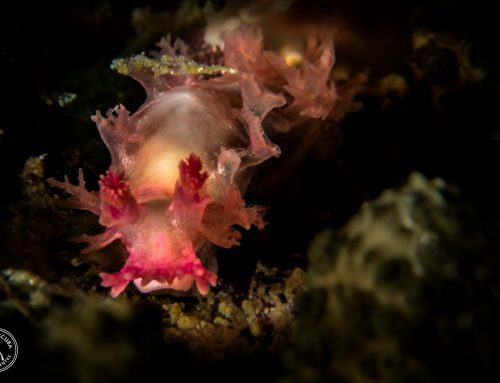 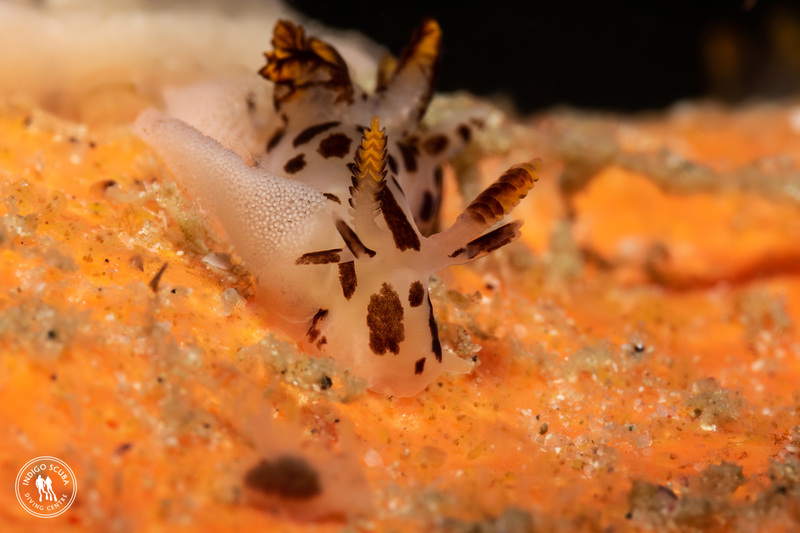 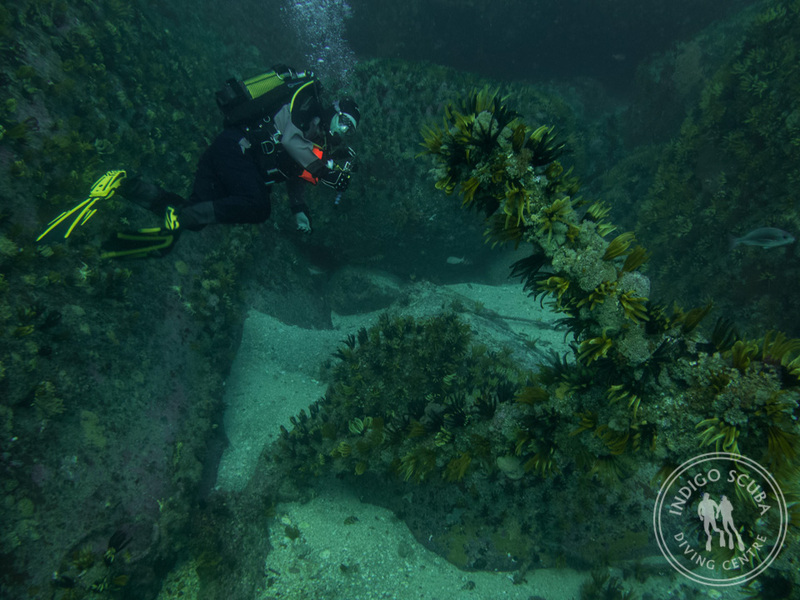 This means that we should have some good diving conditions on the Gordon’s Bay side of False Bay this weekend. 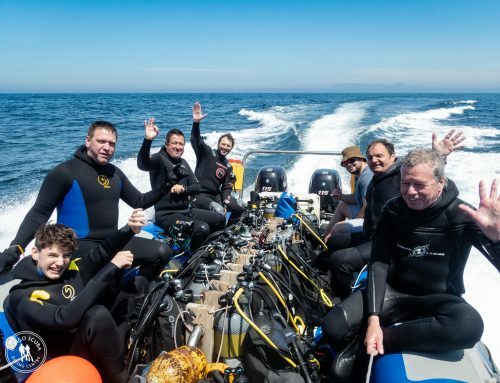 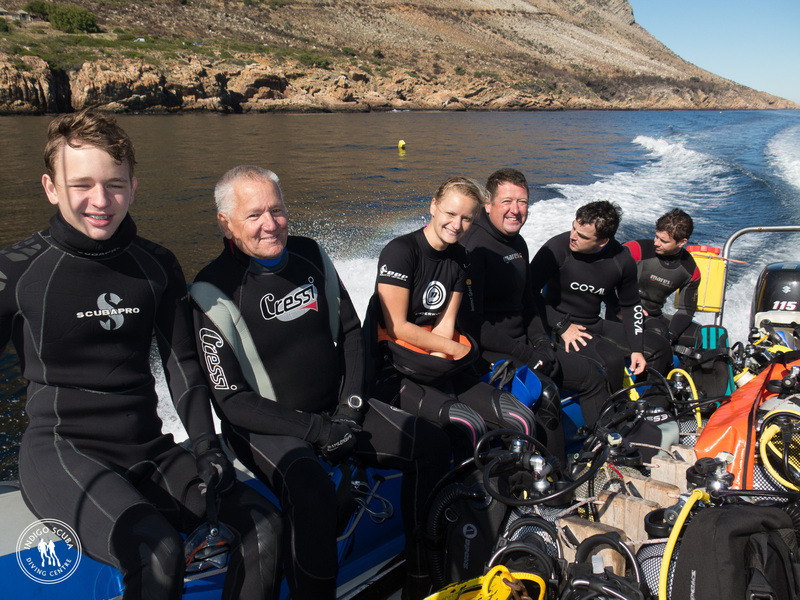 We are planning to make the most of the last of summer diving and hope you’ll join us! 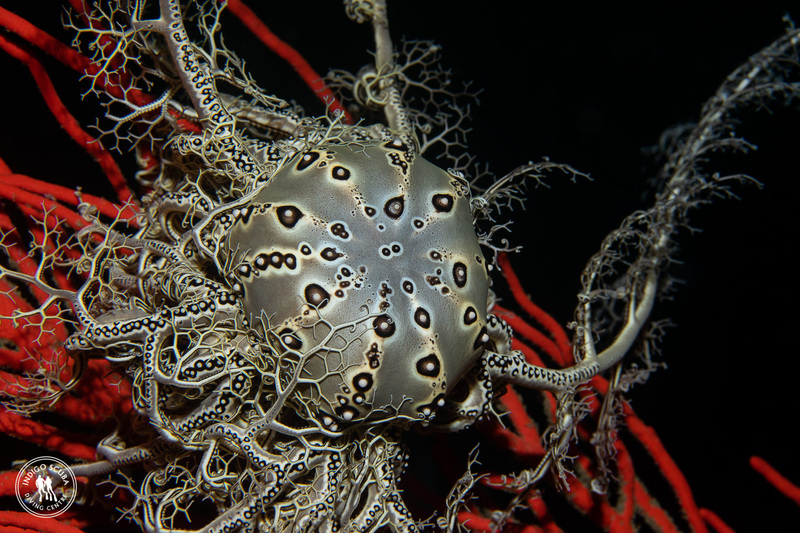 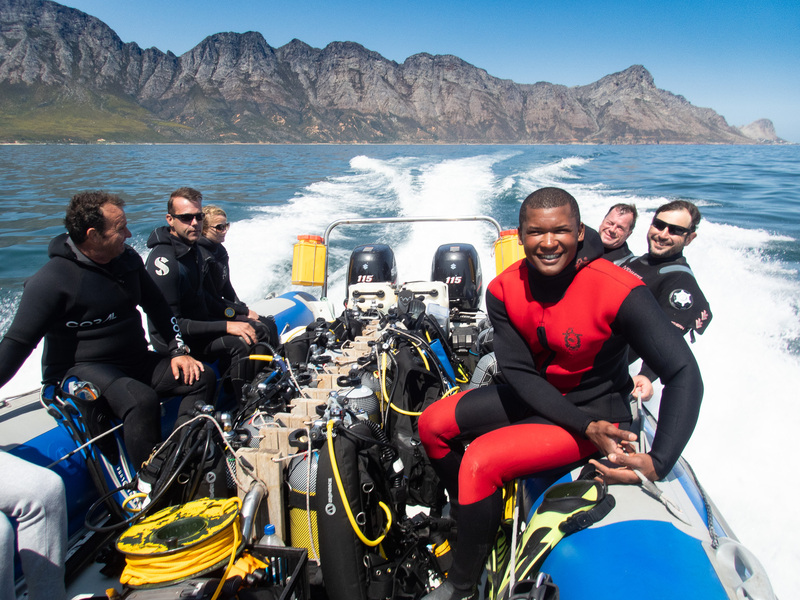 For the first dives, please meet at Indigo Scuba at 08h15. 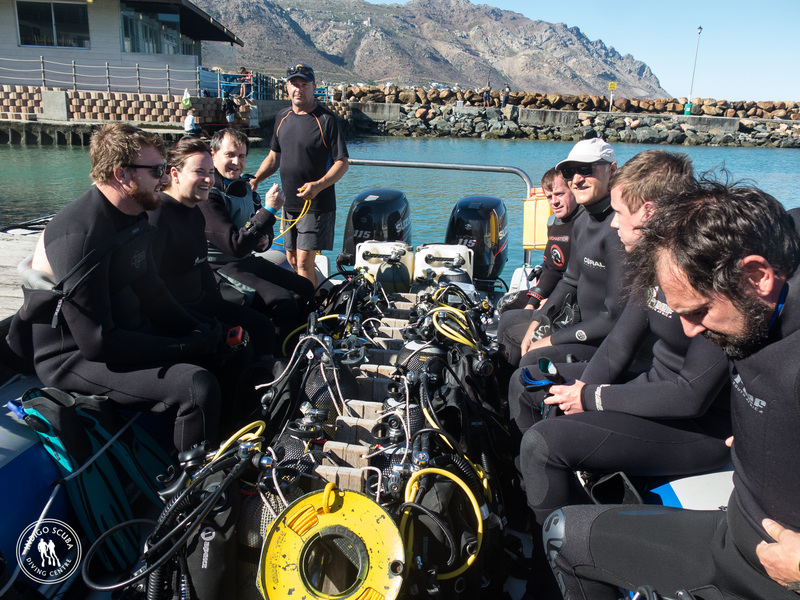 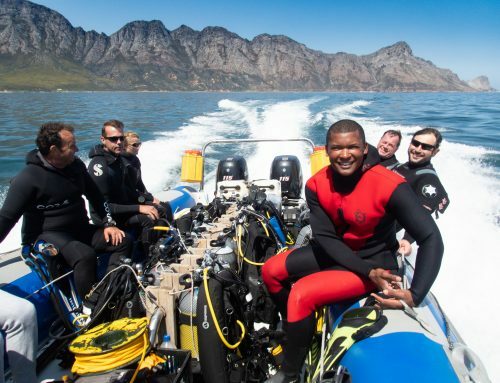 For the second dives, please meet us at Harbour Island in Gordon’s Bay 30 minutes before the launch time. 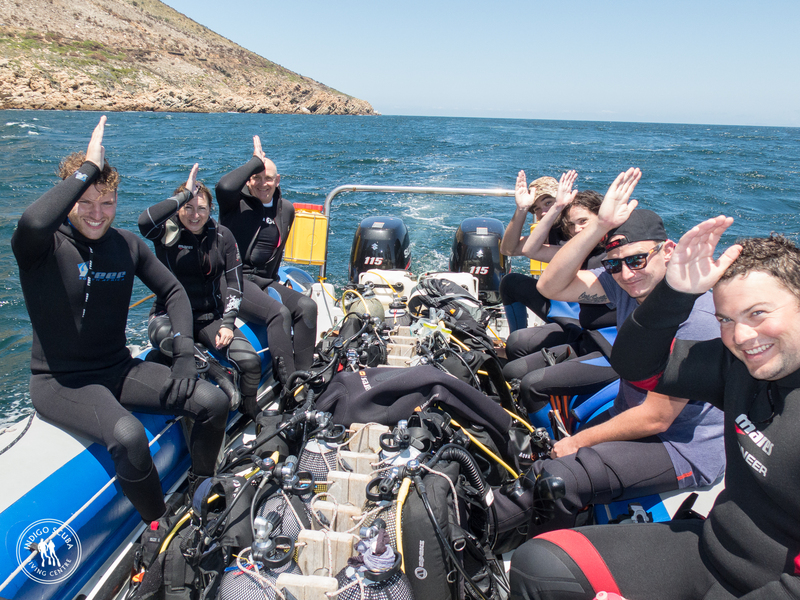 To book your space on the boat, please email us or phone / SMS Deon on 083 268 1851 no later than 16h00 the day before you would like to dive. Please see our pricelist for single tank (one dive) or double tank (two dive) package prices as well as cylinder and gear rental prices.